Coastal Pediatric Dental & Anesthesia is the only dental office in the area that has been built to NFPA 99 Category 1 standards. 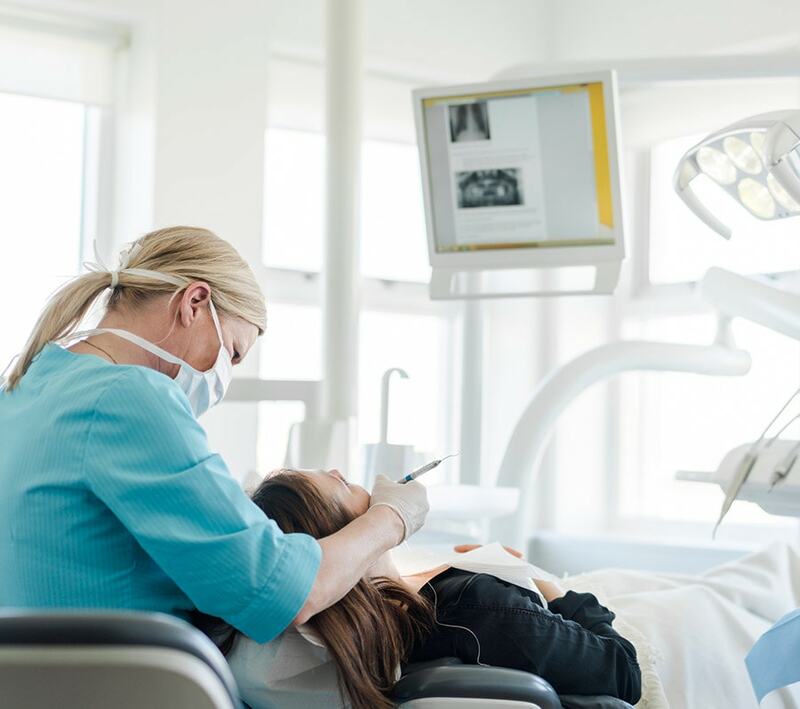 This means that our office has been inspected by a 3rd party certifier and meets the standards necessary to provide deep sedation and general anesthesia in office. Patients, and parents, can rest assured that our facility meets the same safety standards that an ambulatory surgery center does. This truly makes Coastal Pediatric Dental & Anesthesia a one of a kind dental facility, and the place where you want your dental anesthesia performed. In addition, Coastal Pediatric Dental & Anesthesia has the ability to offer this level of care at a small fraction of the price that you would pay at the ambulatory surgical center or hospital. 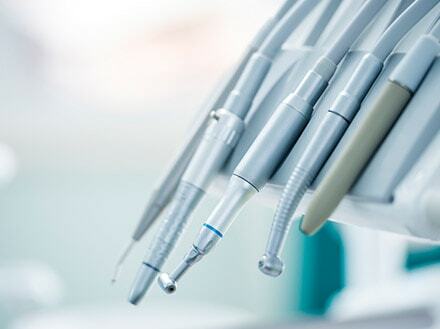 This is because of the fact that we specialize only in dentistry and do not provide any other medical procedures. Since our operating rooms are in house, patients can be seen without the inconvenience of waiting months to be placed on the schedule at the hospital or local ambulatory surgical center. At Coastal Pediatric Dental & Anesthesia, you can rest assured that the office is clean and the dental equipment sterile. Weekly biologic testing is performed on all sterilization equipment. Our water lines are shocked according to CDC recommendations to ensure that biofilms have not accumulated in our dental systems. However, you do not need to take our word for it. We specifically designed our office to be open so that patients are able to see our sterilization center and that patient safety and infection control is paramount. Coastal Pediatric Dental & Anesthesia’s coastal theme is evident in the design and ambiance of the office. Children and adults will appreciate the open space and then calming coastal colors. All of the treatment areas are semi-private or private so that patients don’t have to experience the “chaotic atmosphere” that often occurs at other pediatric dental offices.